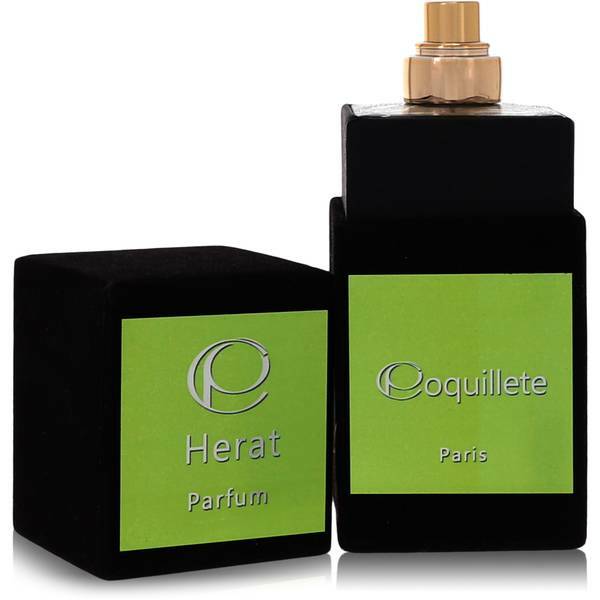 Herat Perfume by Coquillete, Released in 2012, Herat is a beautiful and lustrous rendition of smoky, balsamic and woody accords . This unforgettable perfume was created by the brilliant design team of Elise Juarros and Rosa Vaia. 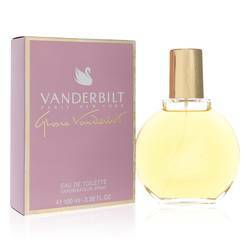 The overall experience is an homage to the scents and ambiance of the Middle East. 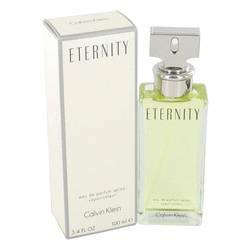 The top notes greet you with the powerful aromas of jasmine, ylang-ylang and tobacco. The heart notes form around amber, incense, myrrh, labdanum and cannabis. The base is secured by Read More Read More oakmoss, vetiver and ambergris. Coquillete was founded in 2012 as a French-Italian perfume company. 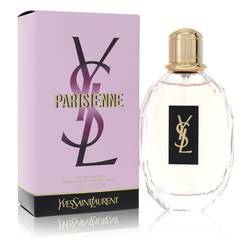 The design philosophy behind its fragrances is a fusion between French perfume techniques and Italian elegance. The company seeks to create and cultivate rare fragrances centered around a personal identity. Designed for the consumer who shuns conformity and breathes in new experiences as if they were air, the scents consistently surprise and delight those daring enough to try them. All products are original, authentic name brands. We do not sell knockoffs or imitations.